For the first time, more than $1 billion in industrial assets are expected to transact in Brisbane this year, the The Courier-Mail reported. JLL director industrial — Queensland Aaron Bates told the newspaper that about $750 million in transactions above $5 million had already been completed in Brisbane and another $320 million were “about to land”. 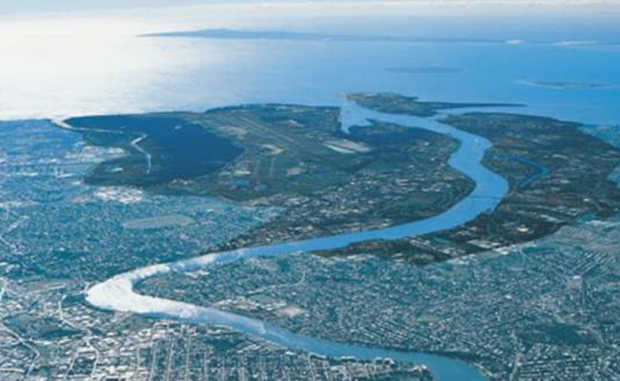 The previous Brisbane industrial sales record was way back in 2007 when $954 million transacted. “We’re going to smash that figure,” Mr Bates told The Courier-Mail. According to JLL research Singaporeans were the biggest buyers, while just over $400 million of the transactions involved offshore buyers. More than $700 million of the completed and expected transactions were in Brisbane’s south and south west. Mr Bates told the newspaper that Brisbane industrial property had come back into favour after a tough patch following the GFC. “Brisbane is undersupplied with quality industrial assets and at the moment investors are seeing high occupancy rates, stable rents and economic conditions are good with tourism up, exports up, retail relatively strong and the housing markets performing well,” he said. “While mining sectors have taken a hit, the warehousing and logistics sectors are continuing to expand their presence in South East Queensland”. Mr Bates said Australia was firmly on the radar of international investors. ”The world is looking at Australia and Brisbane is a part of that,” he said. He said yields for prime industrial assets had tightened to 6-7 per cent.